For a game, particularly a competitive game, maintaining the right gaming attitude will have a positive effect improving the quality of the game, so this article will be discussing a little bit more about what aspects there are to having the right gaming attitude. 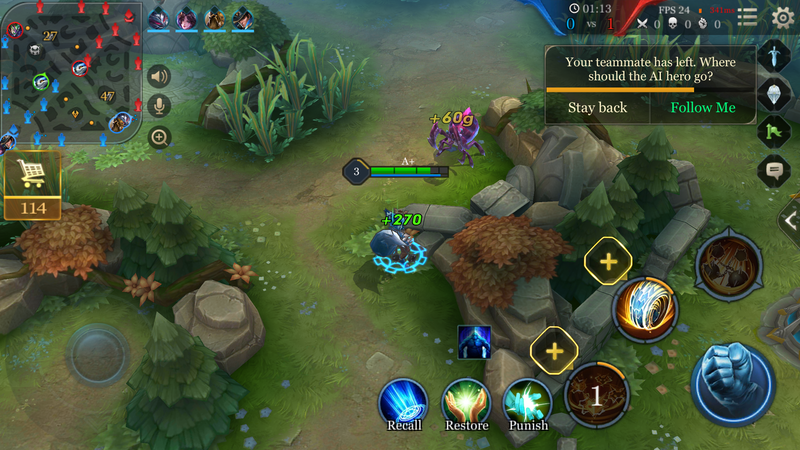 "Arena of Valor is a MOBA mobile game, having at most 10 people carrying out a 5V5 battle highlights that this is not a game for isolated individuals, but the victory for the 5 person team is inseparable from their cooperation and communication. Sometimes the team members that the game will match together will not necessarily be those of their selection, so there will certainly be times where there is an uneven distribution of skill within the team. Knowing how to concentrate these special characteristics of a team together, and how to maintain a two-way dialogue, may mean a discussion of everyone's ideas, refinement and selection of the best, where a minority may have to follow the majority; more important still is trust between teammate. For example, if the team decided to bypass a Tower to execute a kill, you will need to trust that your teammate has enough ability to do it and then leave alive, and you will need to actively work with that - not turn around and leave and reject the idea while your teammate rushes in!" 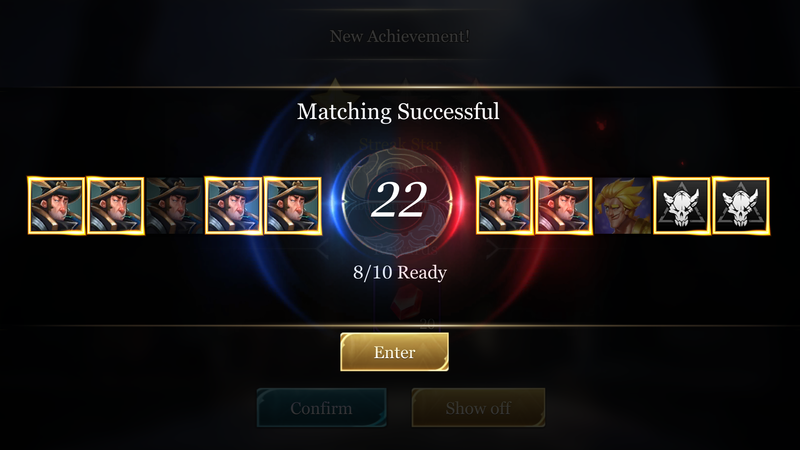 "Probably the most intolerable behavior in Arena of Valor is sudden quitting. It will be hard to avoid moments in the game when things do not turn out the way you want, for example when your preferred hero gets taken during hero selection, when your buff gets taken away from you during the game, and so on. Quit at trifling is irresponsible and you will affect your teammates, where a 5V5 then becomes a 4V5, making it harder for those wanting to win. AFK not only impacts your own gaming experience, but over time it will also impact your ability to effectively improve your skills. So it is important that everyone always does their best, resists the temptation to quit and rejects dropping to help create a great gaming environment." To put it plainly, gaming is a form of entertainment. And so entertainment should be the primary goal in everything. 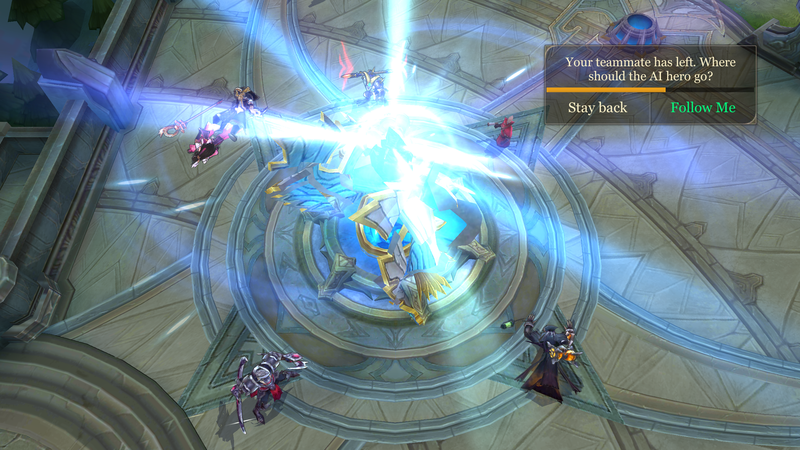 Competition in the game involves skill, entertainment, camaraderie, dueling each other and communicating with your skills. It's not about verbally attacking others due to a difference of skill or a screen full of abuse! Isn't it fun to make a bunch of new, like minded friends through the game who you can team up together?